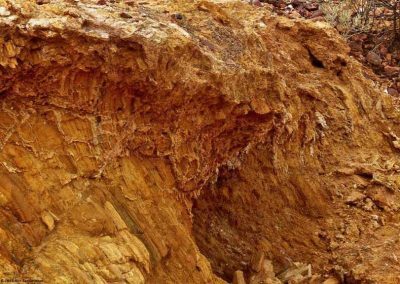 The ocre deposits just North of Lyndhurst is one such feature. 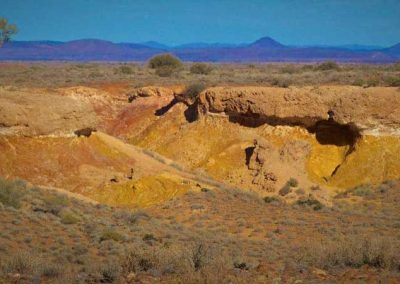 This deposit has been mined by aborigines for thousands of years. 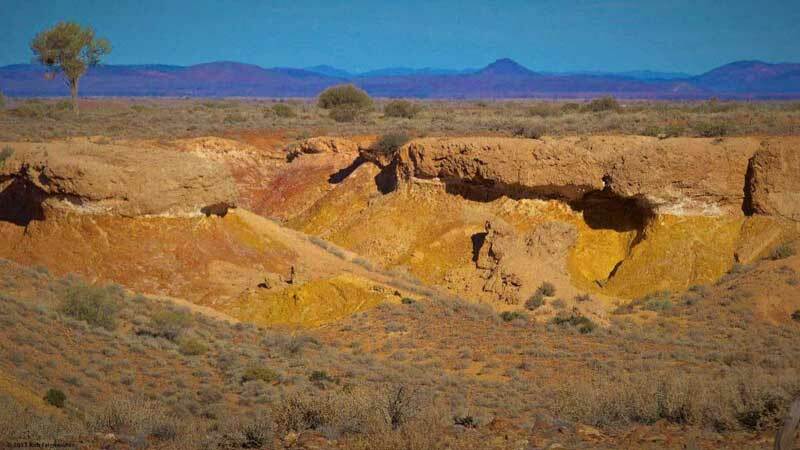 Vividly coloured ocre is mixed with water or saliva as a body paint and used ceremonially. 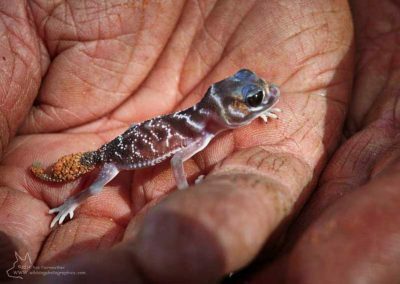 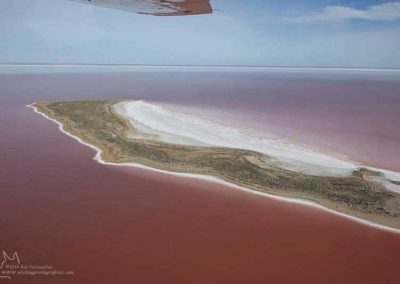 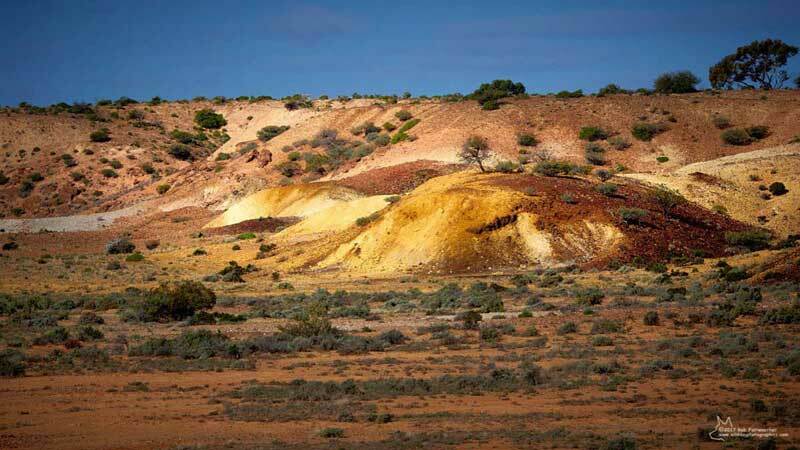 It is also traded with other groups as far away as the West Australian coast. 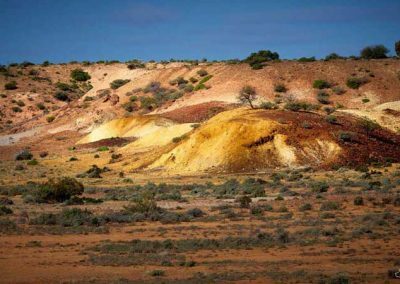 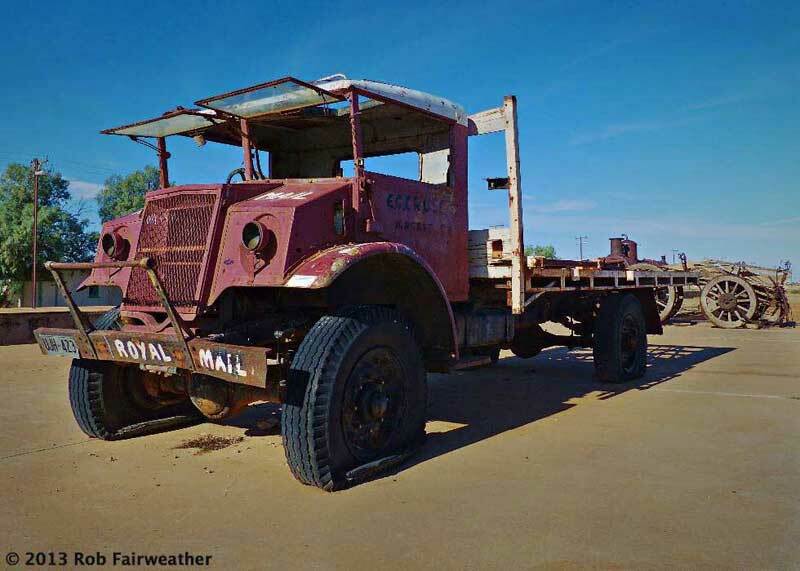 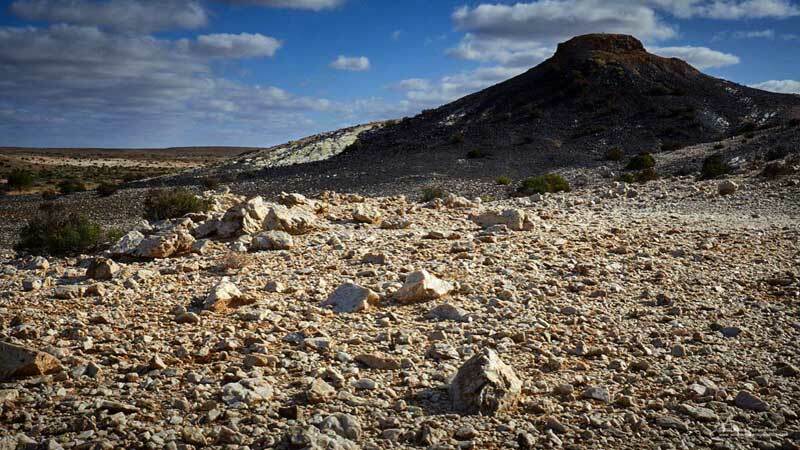 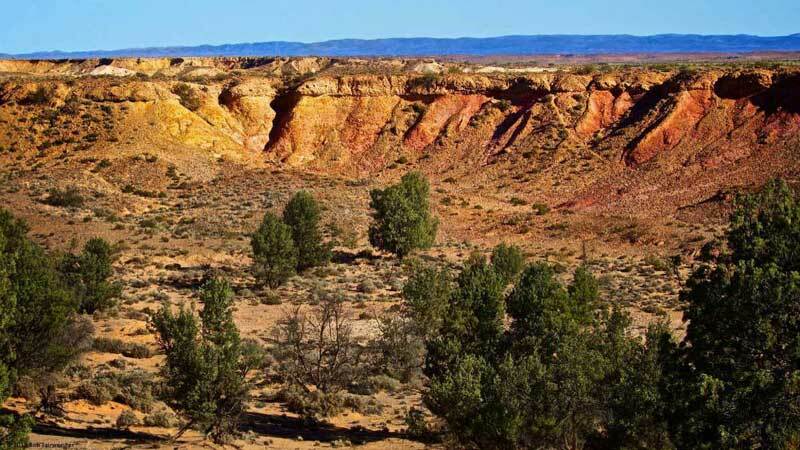 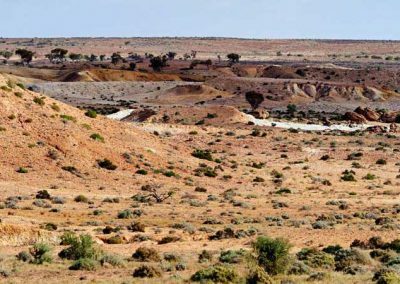 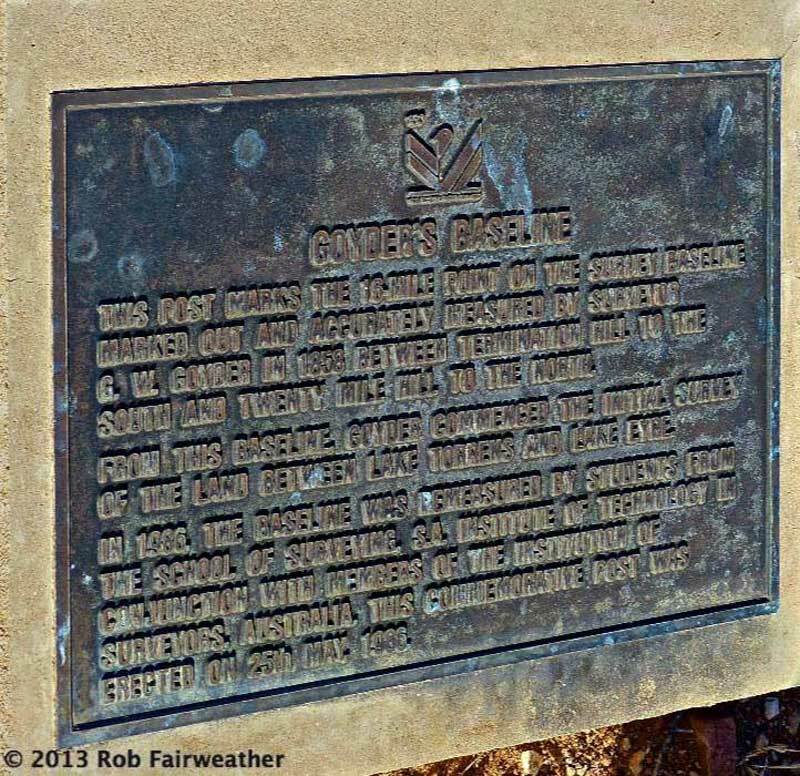 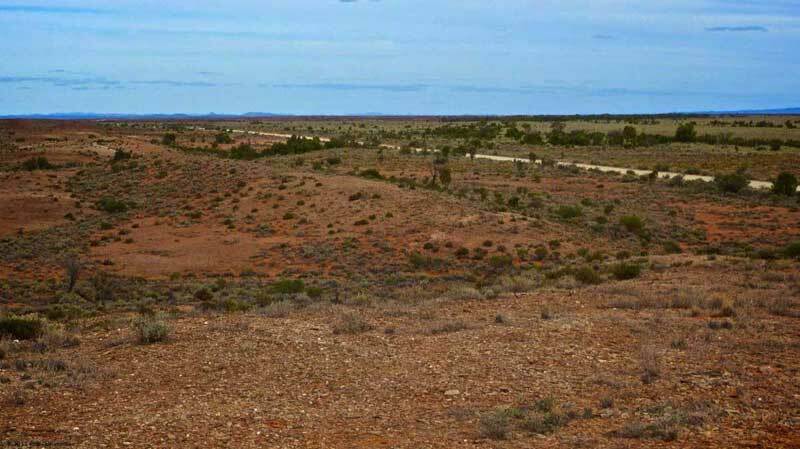 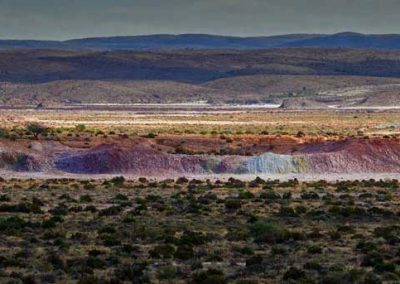 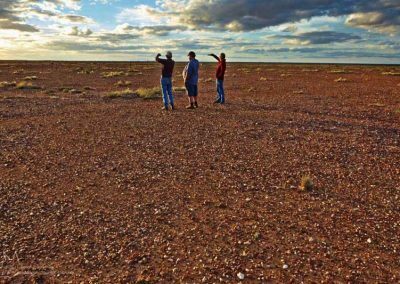 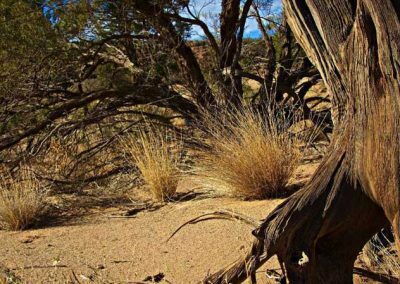 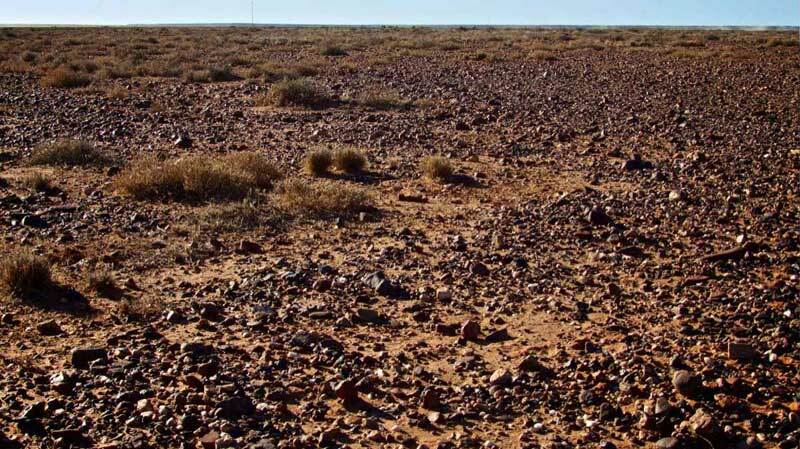 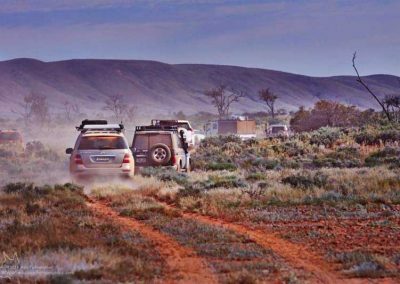 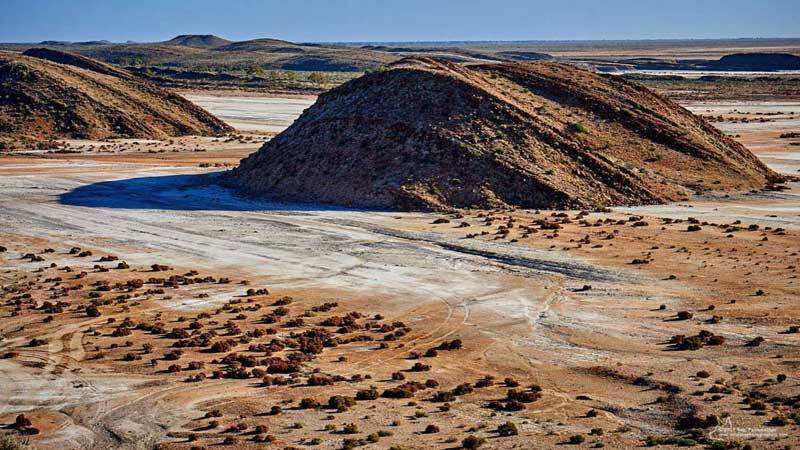 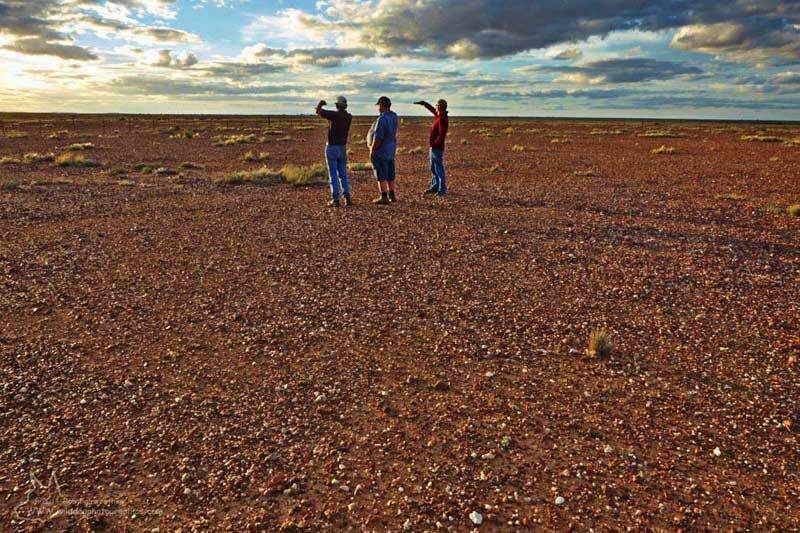 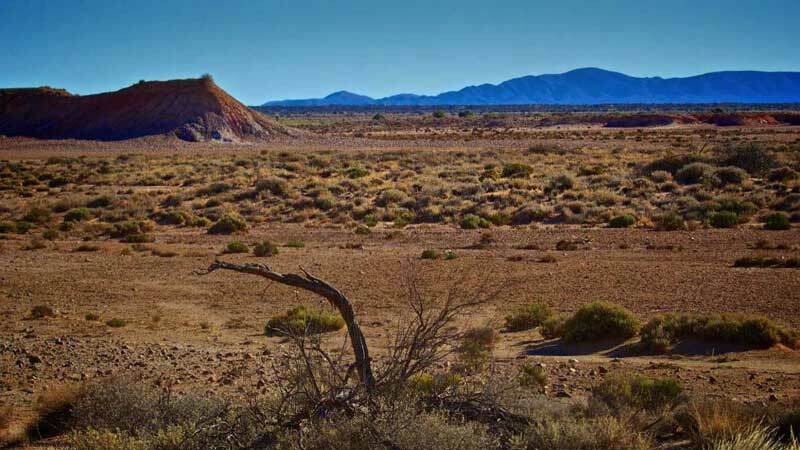 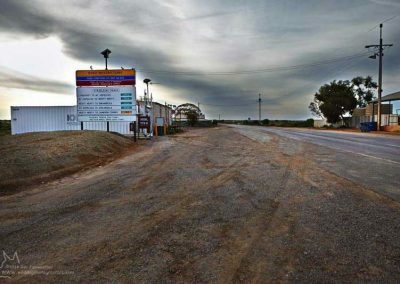 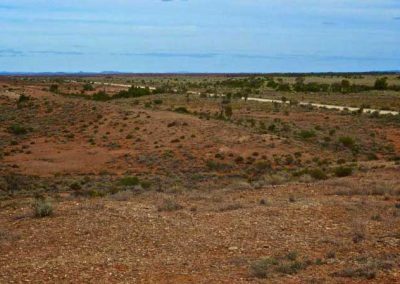 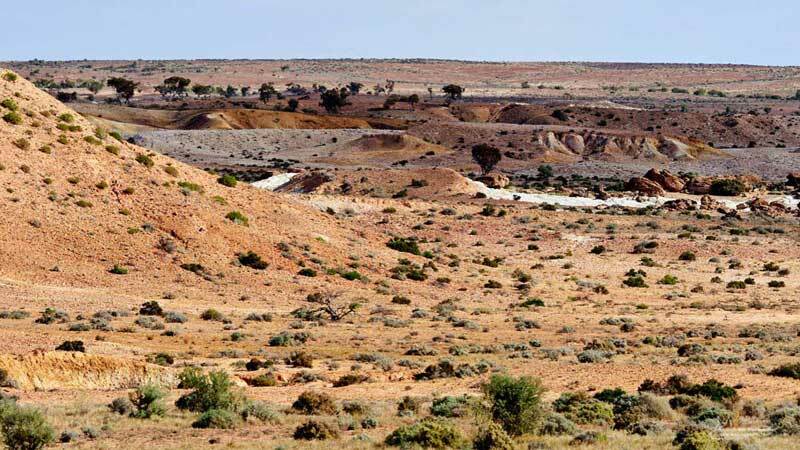 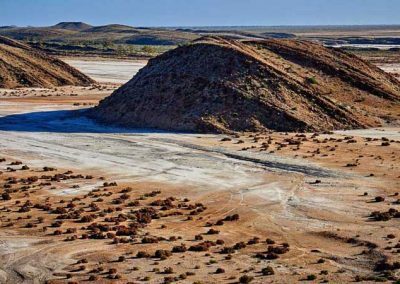 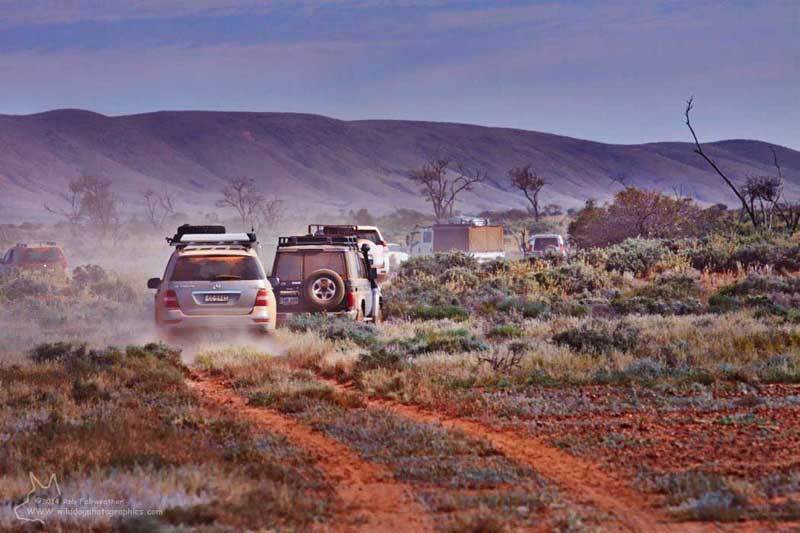 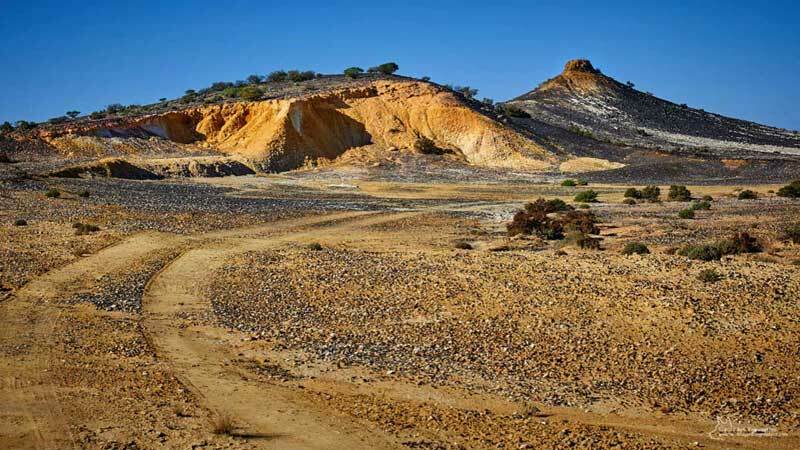 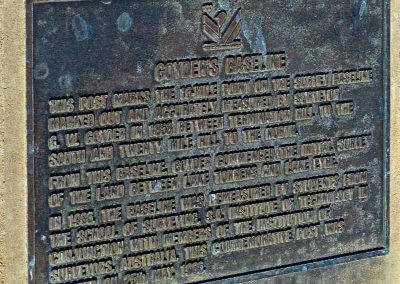 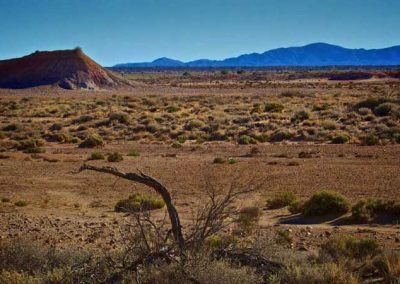 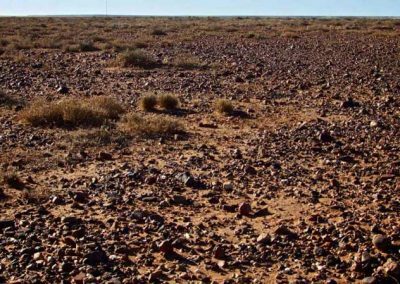 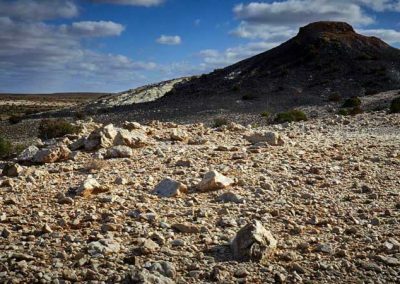 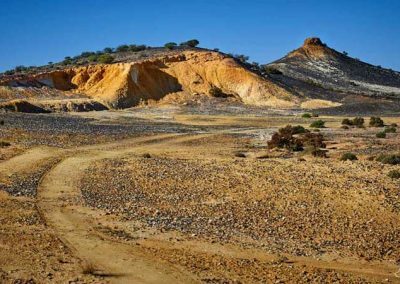 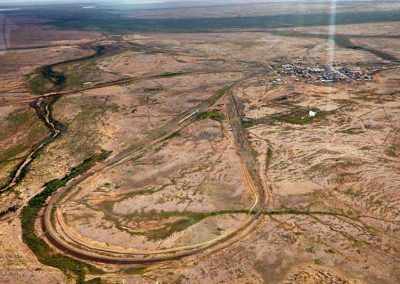 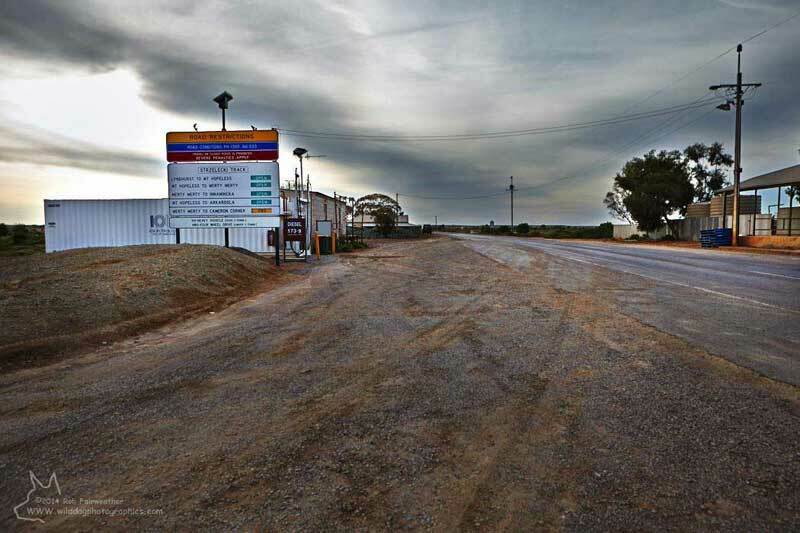 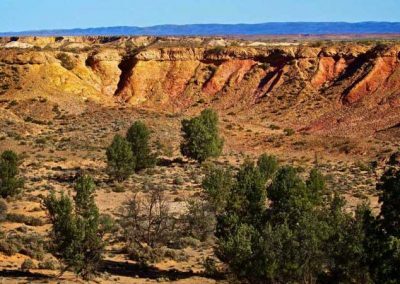 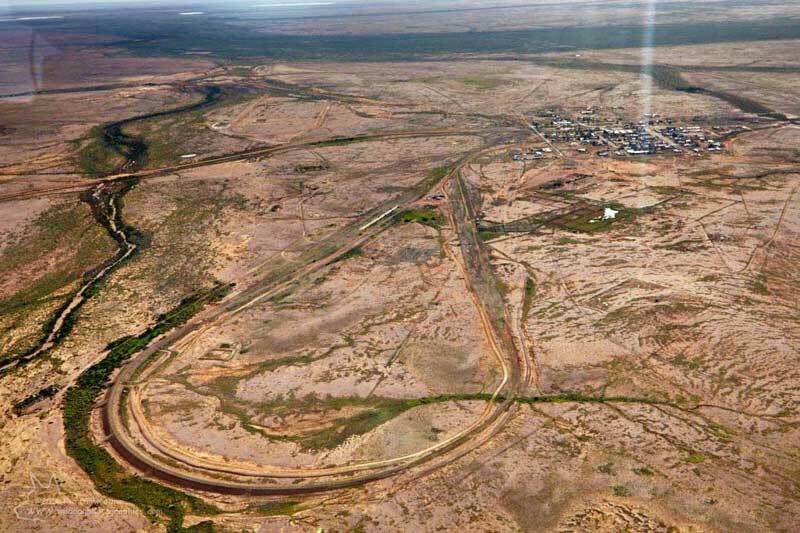 The gibber plains (pictured in the slide show above) consist of a gritty soil covered with small rocks that are continually being fractured by expansion and contraction during temperature extremes. 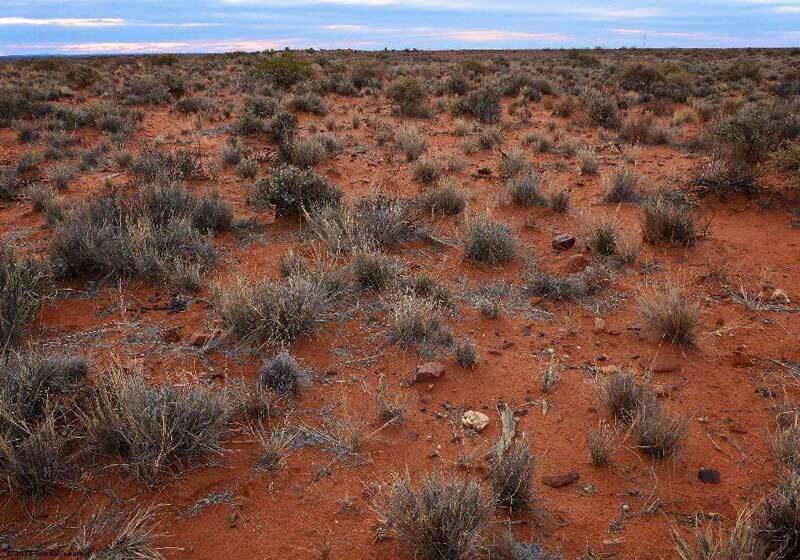 Apparently featureless landscapes such as these simply erupt with greenery and flowers whenever good rains occur. 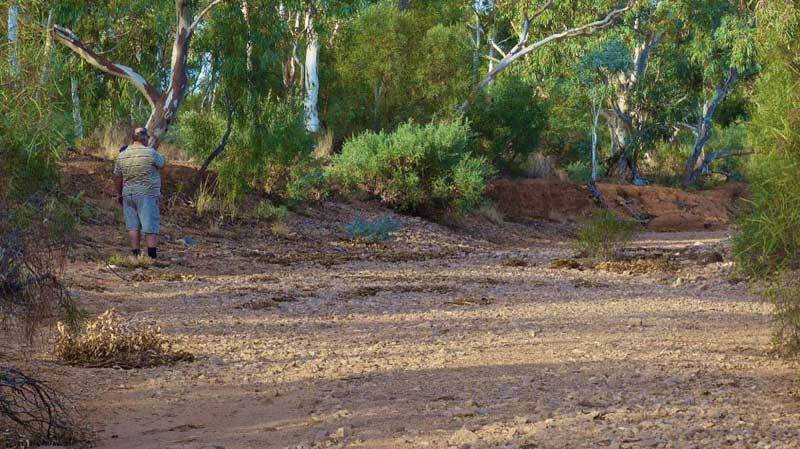 Unfortunately rain is one thing that the area receives little of. 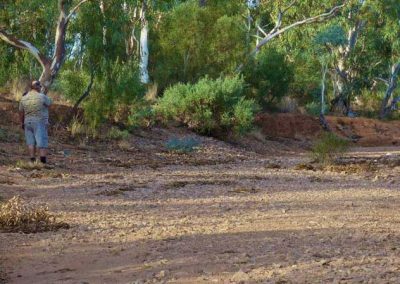 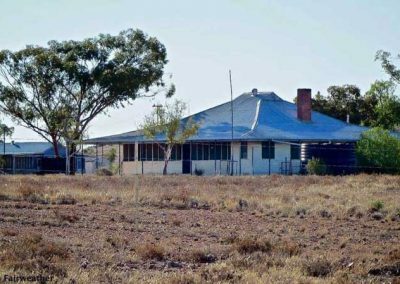 Some of the slightly more elevated areas have better soils and a slightly higher rainfall, and are stocked with cattle, however in the main the stocking rate for sheep might be specified in “chops per square kilometre”, instead of “sheep per square kilometre”. 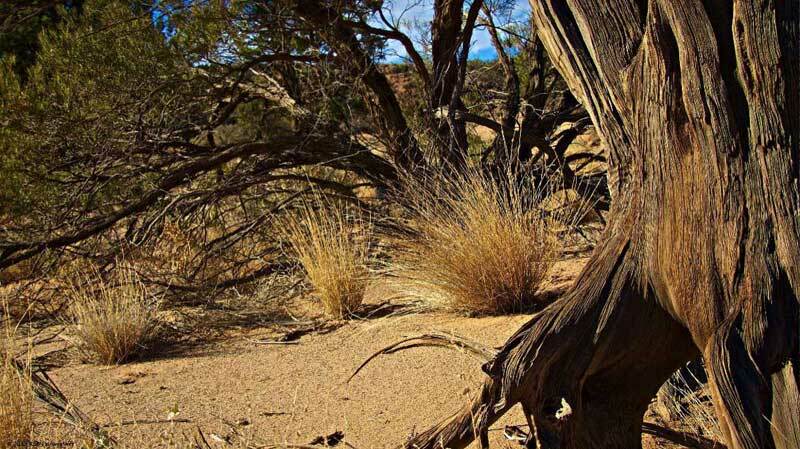 The main source of feed being the spiky clumps of spinifex grass. 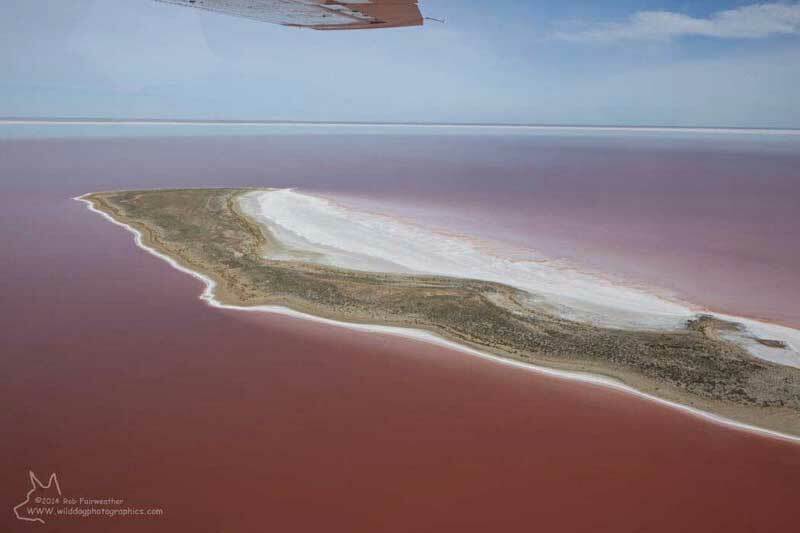 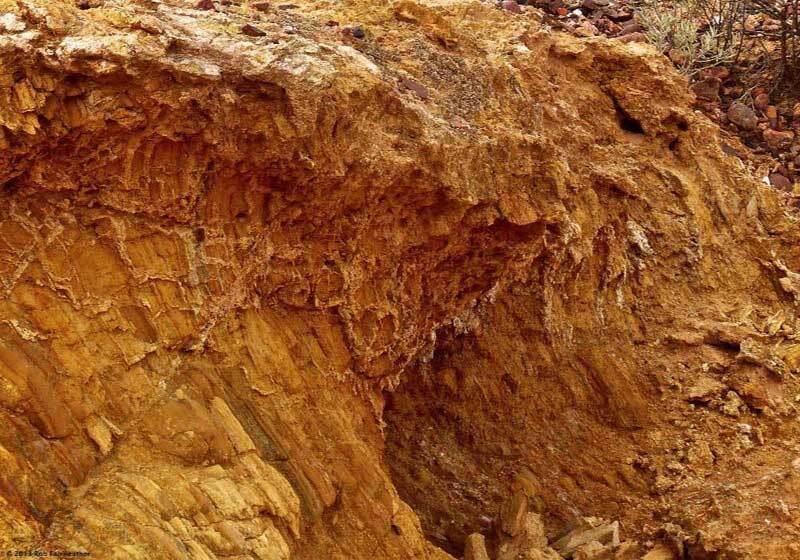 Also see some of the stunning geological features out at Lake Farina by clicking on HERE. 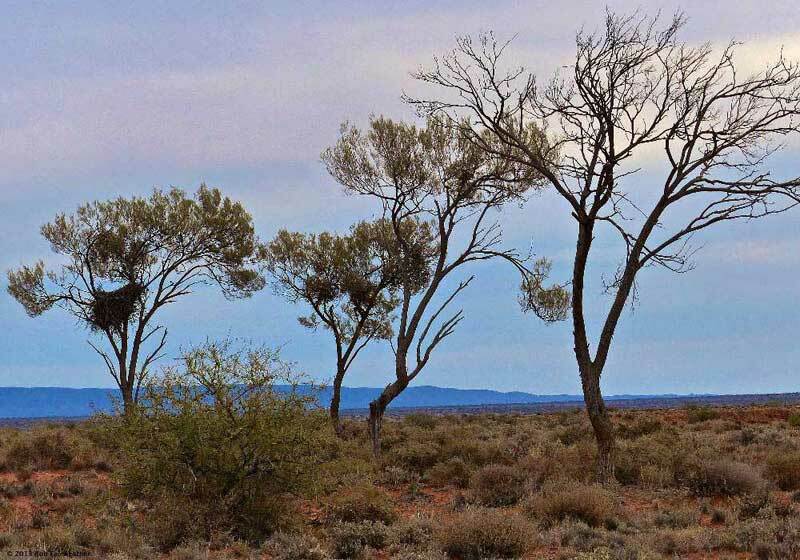 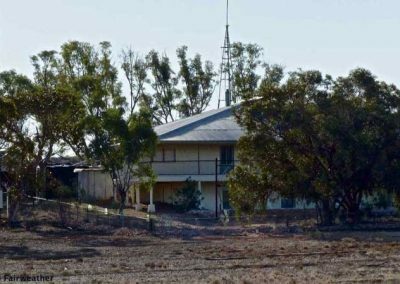 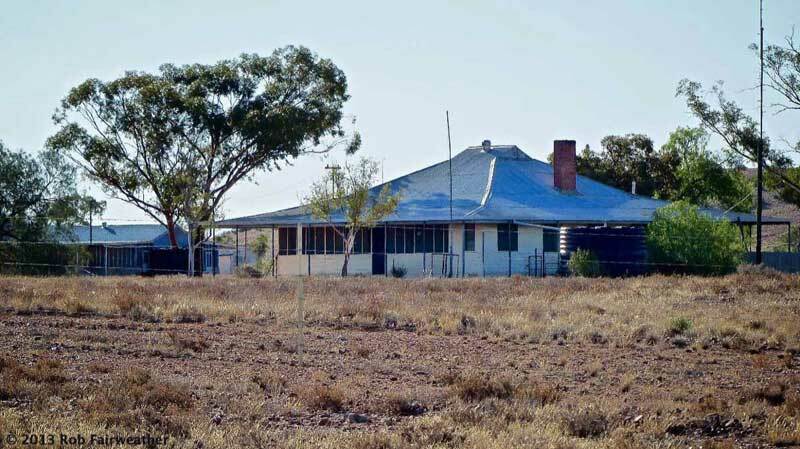 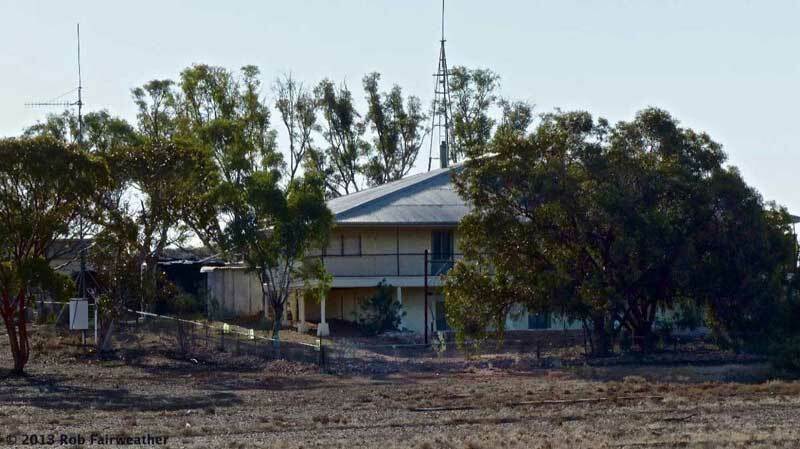 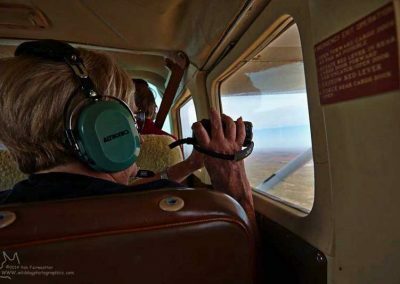 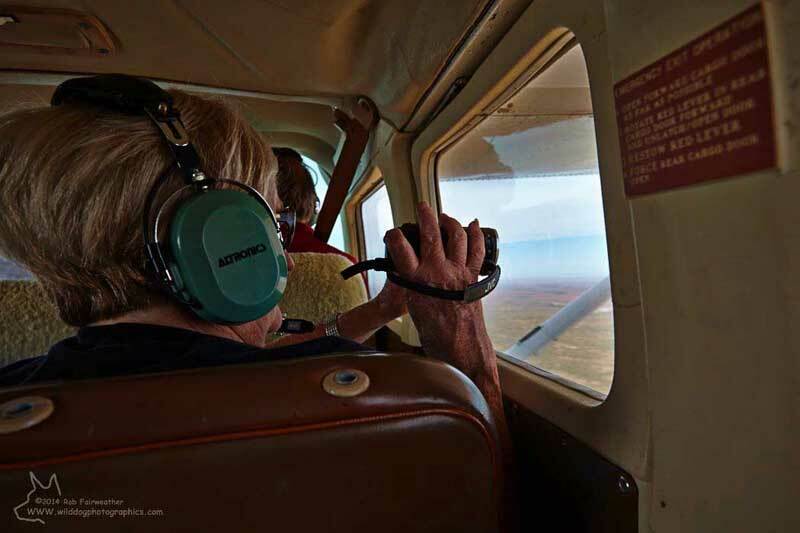 Farina Lakes country – magic country!